According to the UN, a flourishing life on land is fundamental to our future security. 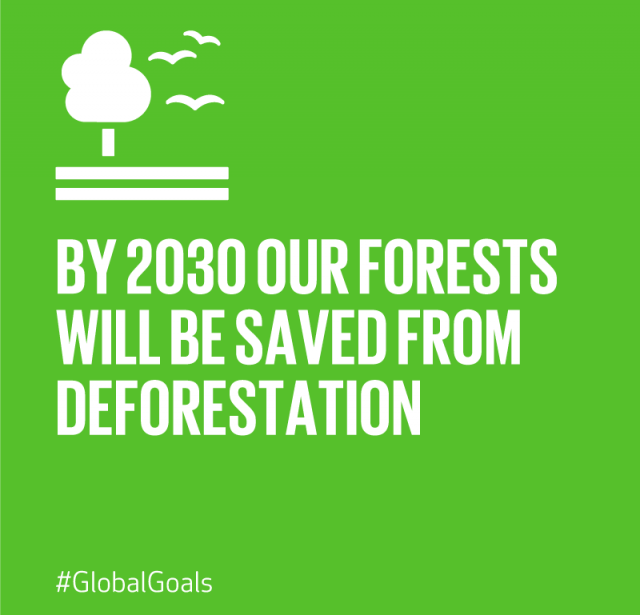 We are all part of the planet’s ecosystem, yet we have caused it severe damage through deforestation, loss of natural habitats and land degradation. Promoting the sustainable use of our ecosystems and preserving biodiversity is not just ‘another cause’, it is key to our future survival. UN SDG #15 challenges countries to conserve and sustainably manage Life on Land, as part of wider efforts across all countries to protect Earth as a whole. TSL is pleased to invite children around the world to share their unique views and visions on how young people can help achieve SDG #15 (Life on Land). Children are strongly encouraged to share their own experiences (good or bad, local or national) in order to help bring their essays alive and support a meaningful international dialogue. Students could either approach the topic by considering Life on Land broadly, or focus more on one aspect of the topic – for example managing forests sustainably or stopping biodiversity loss. Registration opens for Teacher Champions/Schools to participate in the TSL 2019 Essay Competition. Announcement of international essay competition awardees – Finalists (Top 10%) and Honourable Mentions (Top 33%). Awardees from BC partner schools to follow in May 2019. Registration deadline to attend the 2019 Schools Debates (registration is compulsory for all attendees). All students and teachers who submit an essay (or Schools Sustainability Challenge video) are welcome to attend. International Schools Debates & Awards, Victoria and Vancouver, British Columbia, Canada.